Have girder that needs bending? 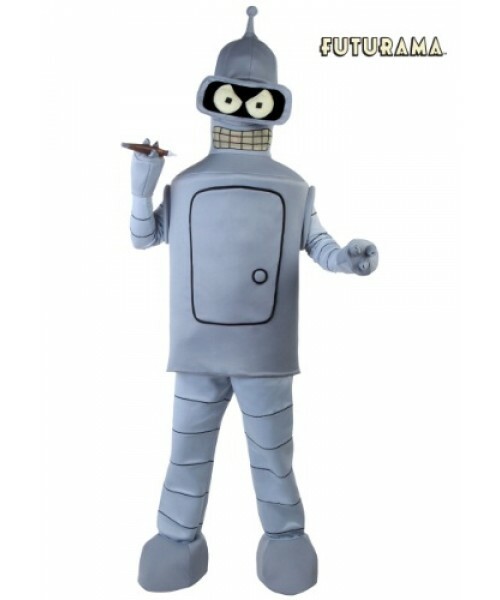 Try putting on this Plus Size Bender Costume and give it a whirl. 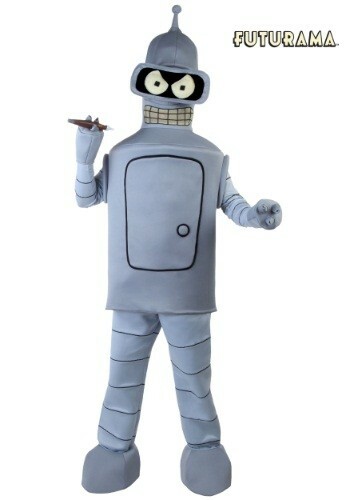 It might not actually make you bending skills better, but it is licensed from Futurama, so there's that.